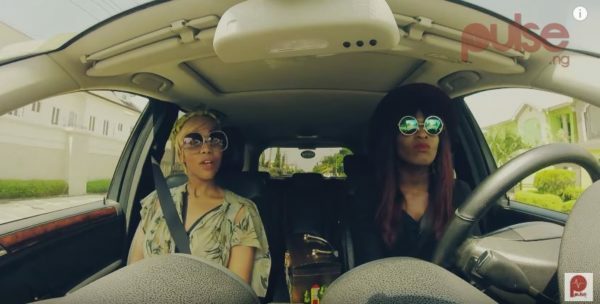 Temi Dollface is the latest star to get in the car with Yvonne ‘Vixen’ Ekwere for “Drive Time With Vixen”. The soul singer talks about her love for music, fashion and everything in-between. We get to learn quite a lot about Temi Dollface from her musical background to the music group ‘The Collective’ and more. 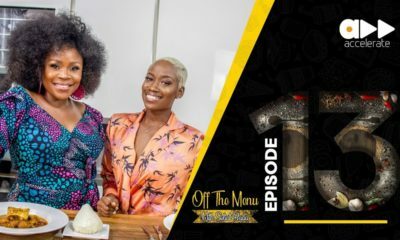 Temi Dollface also speaks on her relationship status, things you find in her car at all times, as well as her experience while driving in Lagos. 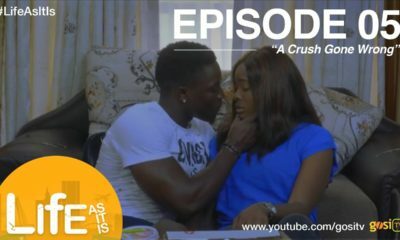 Am disgusted with how Nigerians just go ahead and copy every show abroad.. Even if you must copy let it not be so oblivious that you lack creativity.. Am tired abeg! Lmao! @jwezee, don’t be mad naaw.. But sighs, them for no make am obvious naa! After watching the Adele’s version yesterday? And Yvonne Nmabong Vixen, you agreed to do same? 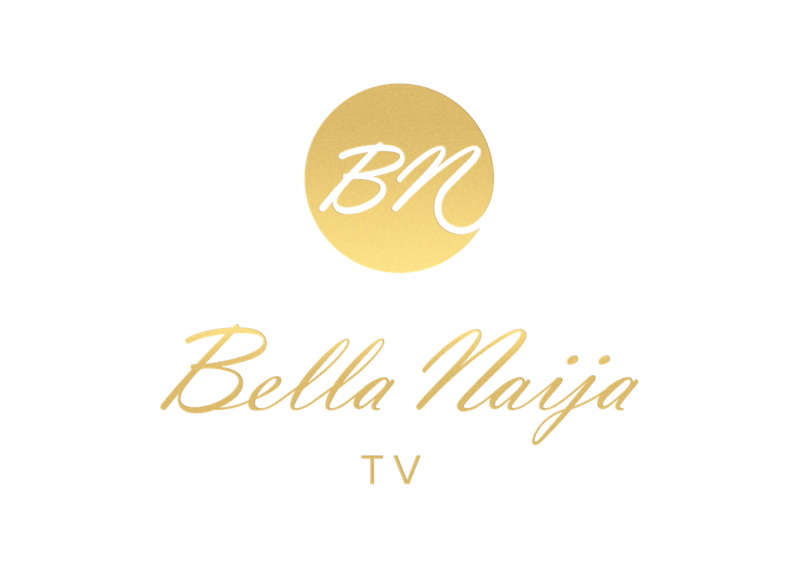 PulseTV, haba… where una keep una chill sef? Is any idea really original? Agreed, it’s a borrowed concept. I’m sure for it to stand out,some content should be added to set it apart. That said, I won’t be watching. Where is the road to drive sef? Do they wait till Sunday for no traffic? Drive time. Lol. But i have to ask though when did the term ‘fashionista’ really start. I think we use it more than any other country in the world… Every female musician ‘ singer songwriter,fashionista…’ if it actress ‘ actor,producer, fashionista’ . I dont usually understand the whole idea . This is 2016, try inventing a program for once and be known for it globally, and stop being a universal bootleg! Nigerian idol, nigeria’s got talent,the voice nigeria, drive wit vixen, desperate housewives ……n d list goes on n on!!! Wen wil nigerians stop?? ?